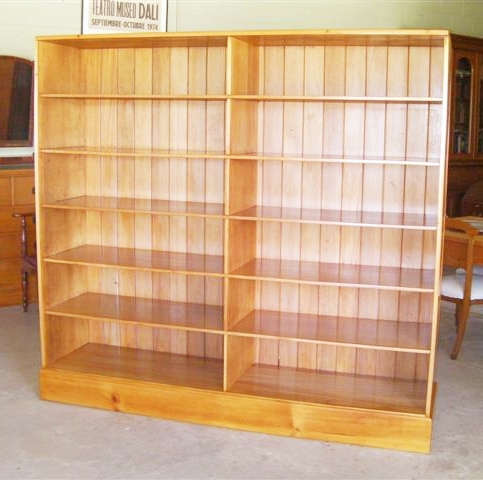 A great set of Kauri industrial shelves from Everleigh St Railway Workshops ,Sydney . These were painted white everywhich way when i came across them .May as well been chipboard . Around 100 hours to restore ......but worth it. 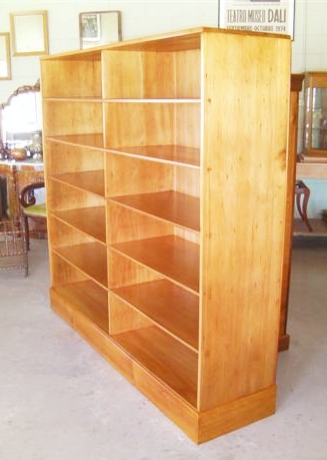 A formidable piece made of beautiful Kauri.